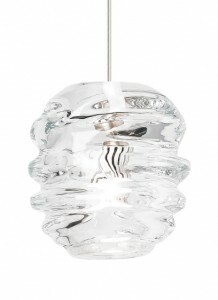 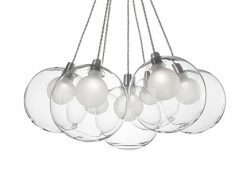 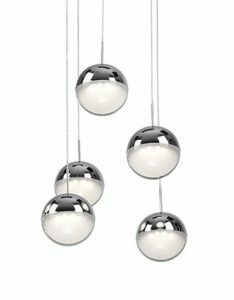 Decorative pendant lights are used in foyers, stairways, dining rooms and above kitchen tables and islands. 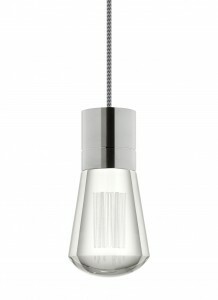 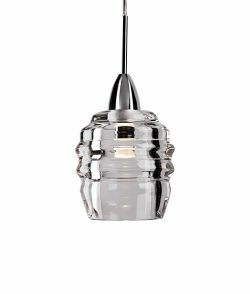 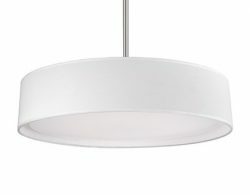 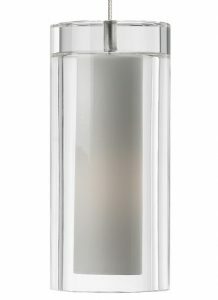 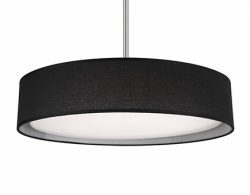 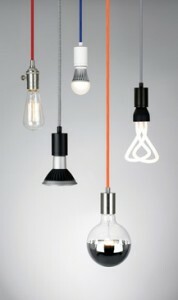 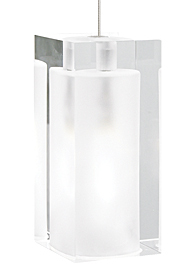 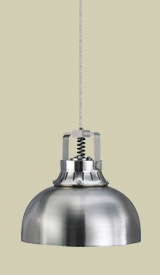 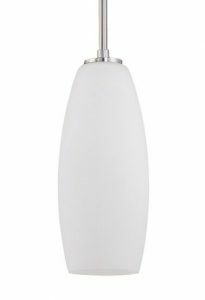 Our pendants are designed for ambient or direct light, and all provide plenty of task lighting. 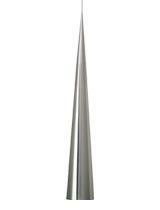 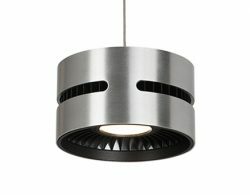 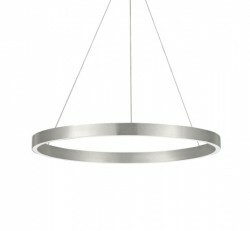 They can be swagged, installed on slope ceilings or suspended from track lighting. 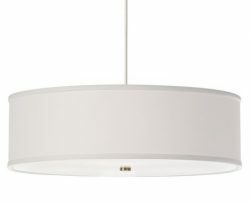 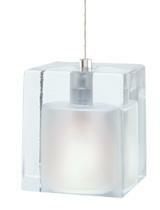 Any cord length is available, and all of our pendants can use a dimmer to control intensity.